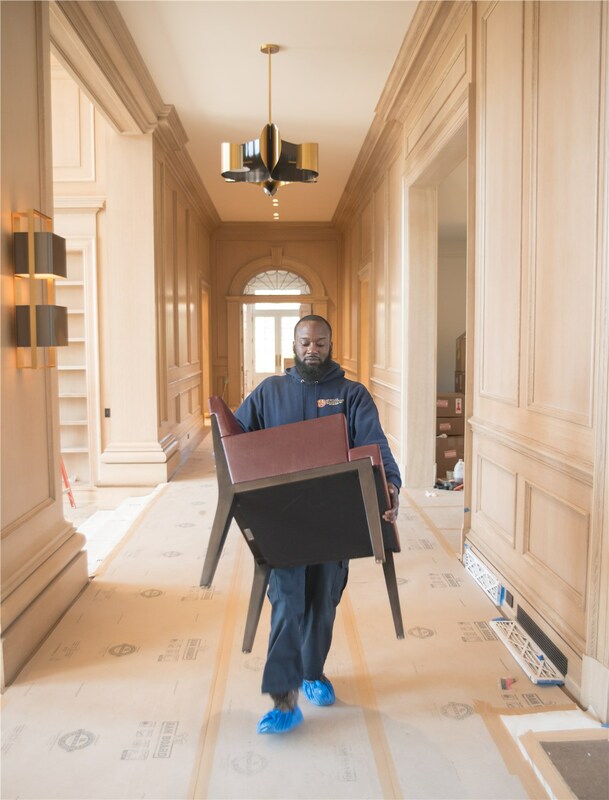 With our 160 years of experience in the moving industry, Morgan Manhattan is able to offer you polished and perfected relocation and storage services. Our Rye Brook movers offer world class services that leave you worry-free during your relocation. 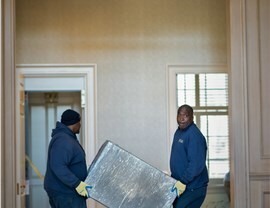 Our Rye Brook moving company strives to uphold our long standing reputation as New York’s best specialty mover. Renowned for our specialty moving and storage services, you can rely on our Rye Brook movers for services ranging from wine storage to household moving. Our destination services for long distance moving include cross-cultural training and customs clearance. 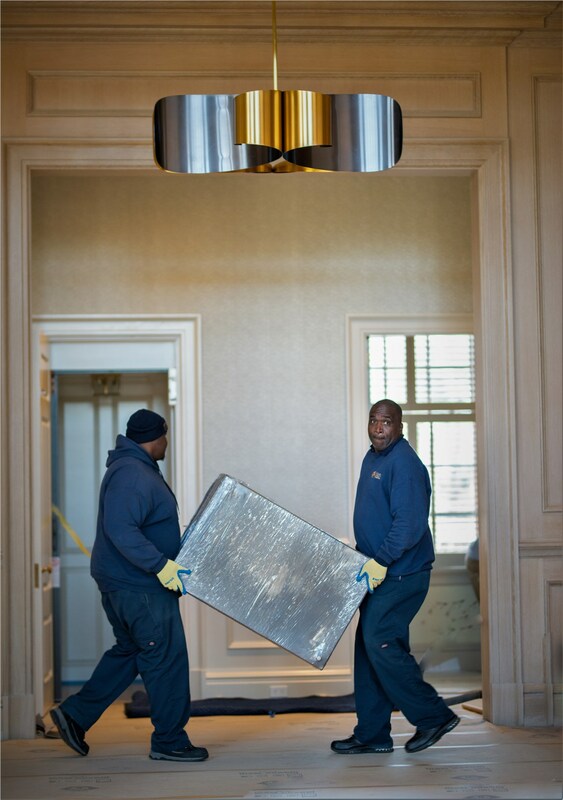 Whether you are moving to the apartment above you or around the world, we offer world class moving services. 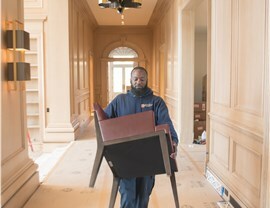 Office moving and corporate relocation are just the basics of what our Rye Brook movers can offer you. When you store your wine in our specialized facility, we can also offer you personalized, temperature controlled wine delivery. You simply cannot find a better moving and storage company in the Tri-State area. Our reviews speak for themselves and are available on our customer feedback page. 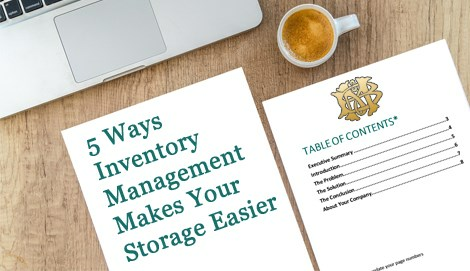 If you are ready for a free quote on your Rye Brook moving and storage services, please fill out our online form or call us at 917-200-0777. Contact us now!